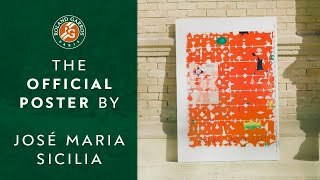 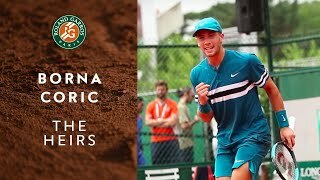 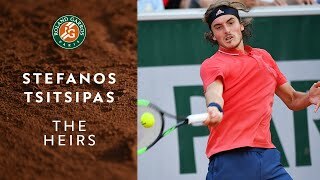 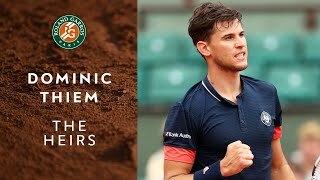 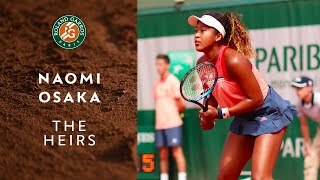 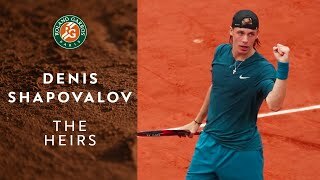 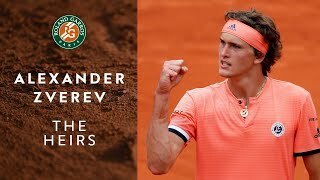 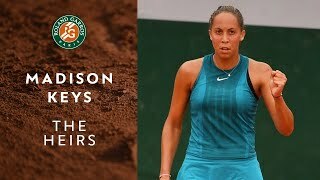 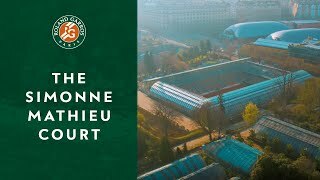 This is the official YouTube Channel of Roland Garros, home of the French Open. 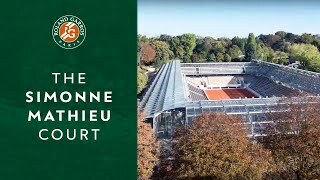 The tournament 2019 will run from 20 May - 09 June. 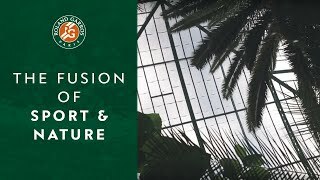 Simonne-Mathieu court and contemporary greenhouses: the fusion of sport and nature.